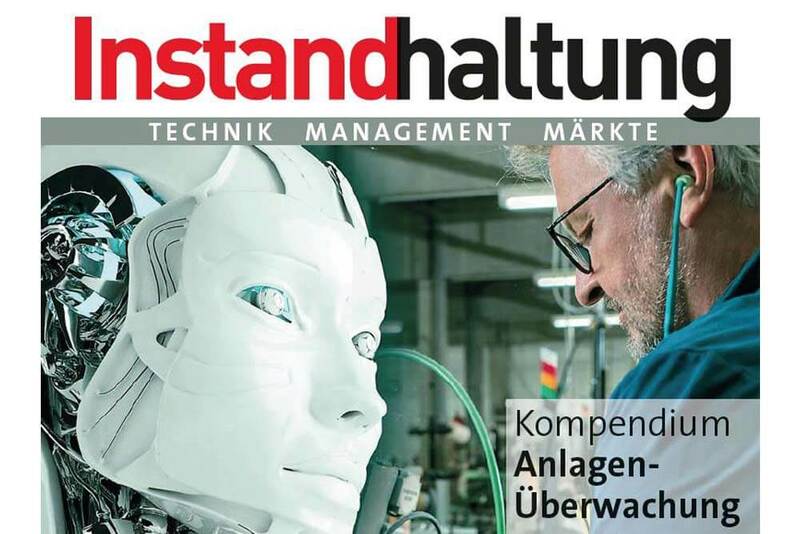 Learn how you can increase the efficiency in technical service through the automation and digitalization of processes and through the application of new industry 4.0 standards. 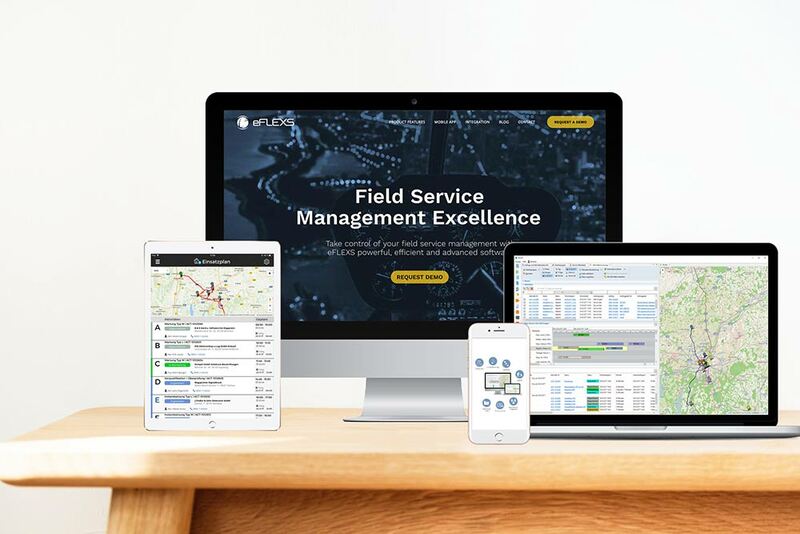 How can providers who already use their mobile system for field service and providers who don’t combine PM and mobile field service. 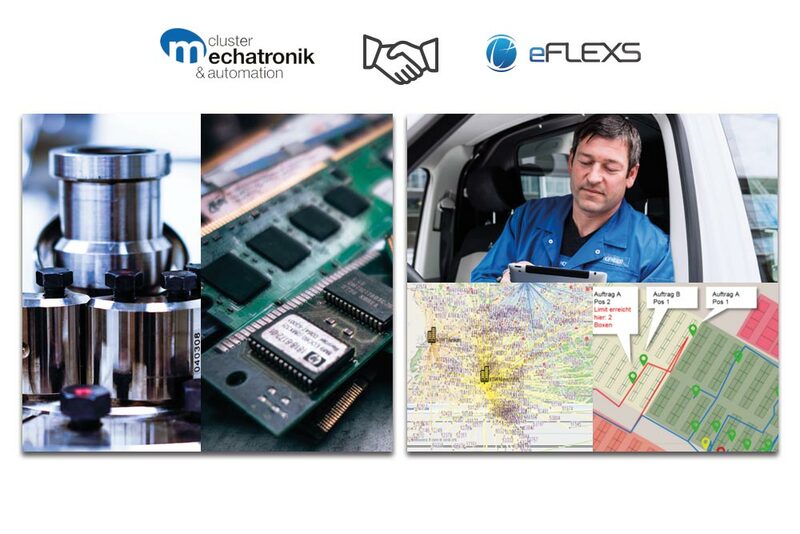 Mechatronics & Automation, one of the most active innovation networks in Germany. 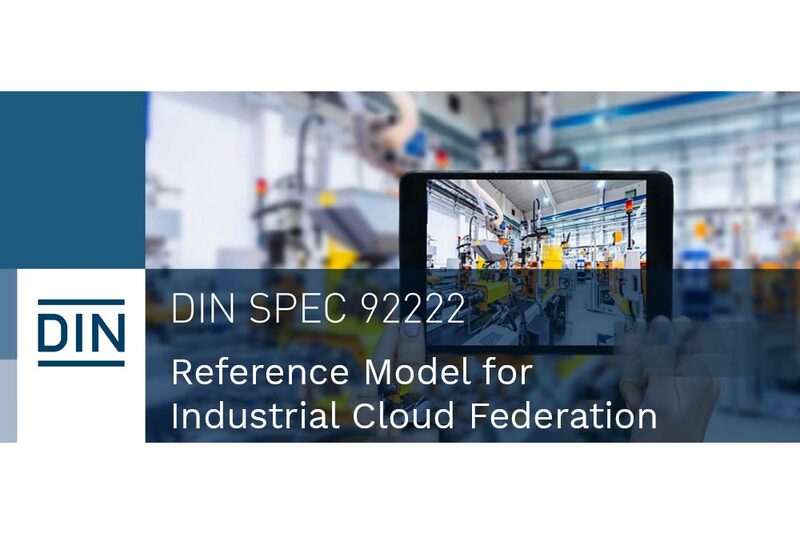 eFLEXS is a new participant in DIN SPEC 92222 – the standard for interoperability and communication between IoT and Industry 4.0 subsystems as well as physical devices. 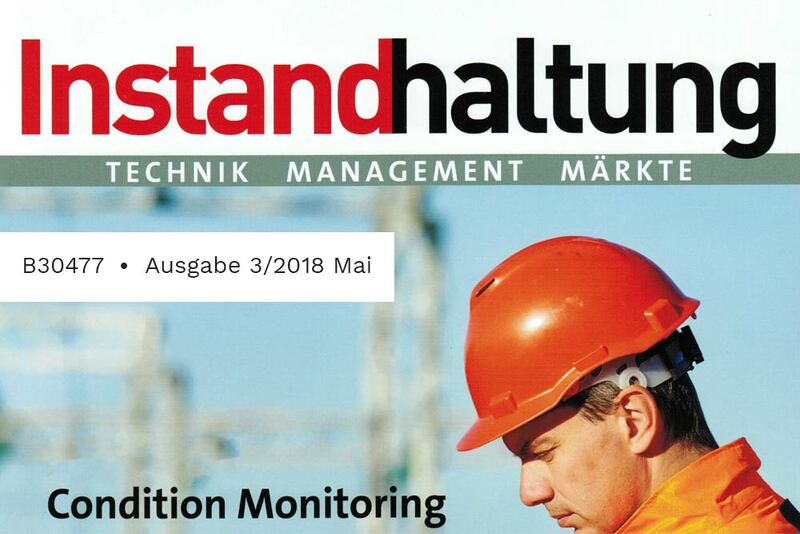 How can digital transformation redefine service processes and how can digital processes improve your technical service and bring added value to your business. 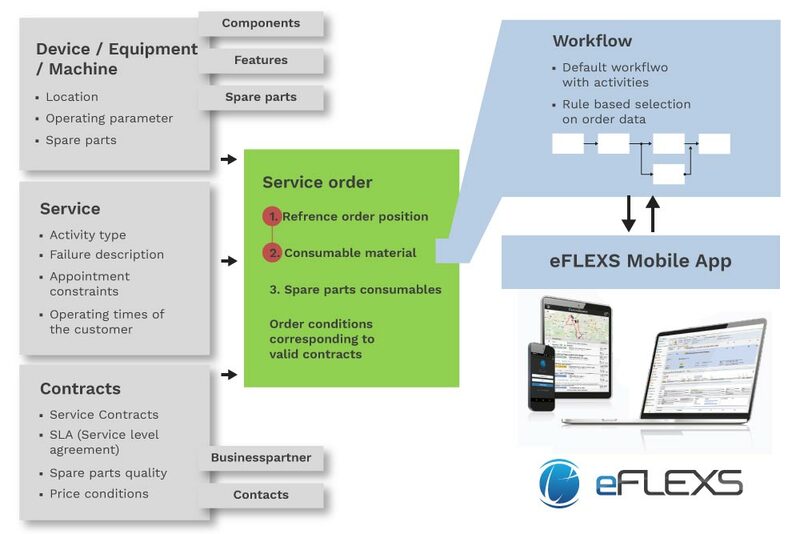 This is the official launch of our New eFLEX Website, the responsive version that comes with a fresh design for all devices.